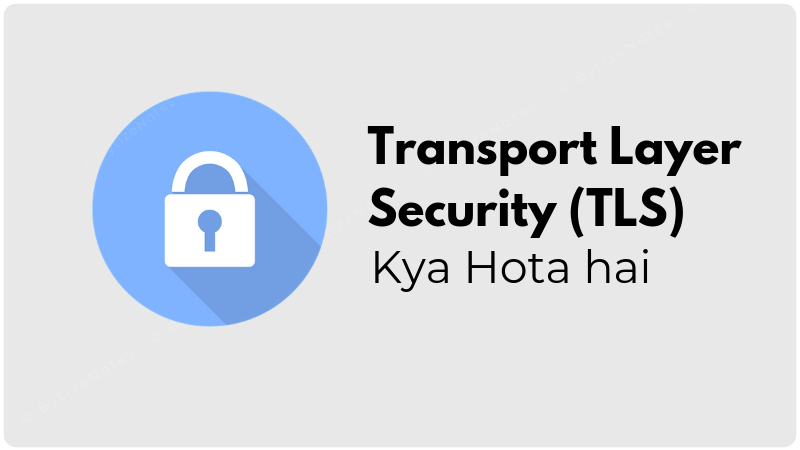 What is Transport Layer Security (TLS) in Hindi, TLS Protocol क्या हैं.? Analog और Digital Communication क्या होता हैं..? BytizeNotes By Hindi WebCliq is an online resource for Computer Science, IT students providing quality lecture notes in Hindi and other Technical word Definition, Computer Technology in Hindi Format to Empower You in this Computer Era.